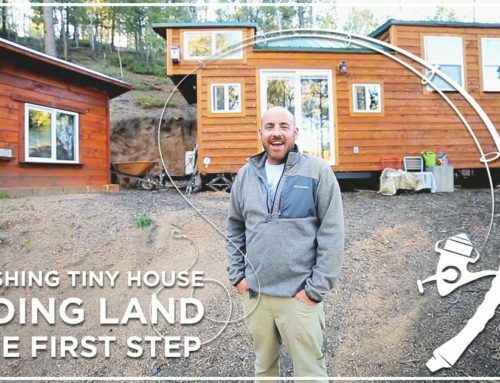 Imagine spending thousands of dollars to buy or build your own Tiny House RV, only to have it stolen. The mere thought is heartbreaking. Don’t let this happen to you! 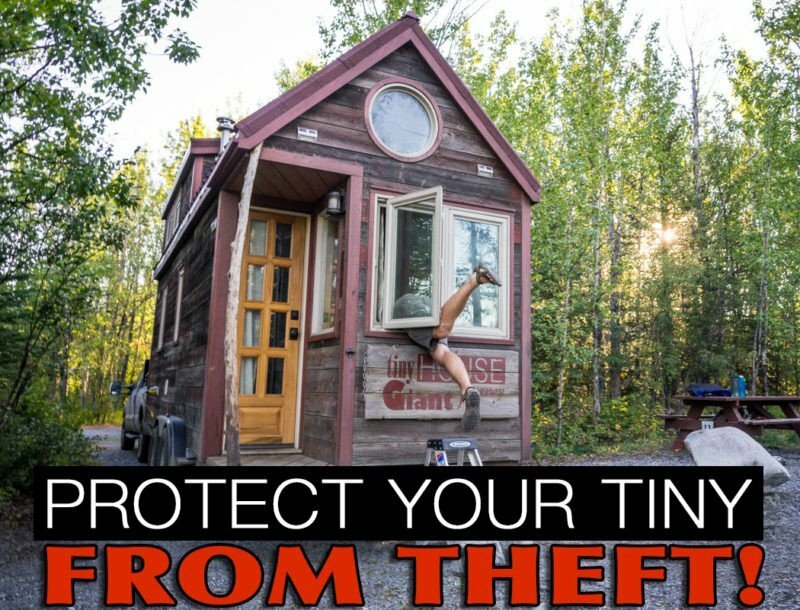 Below I’ve listed 7 precautions you can take to prevent Tiny House theft. 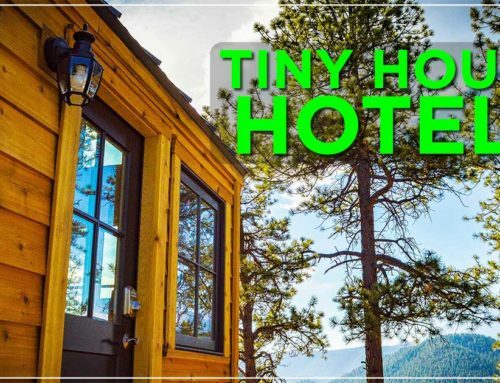 Tiny House theft! Don’t let your Tumbleweed leave without your permission. 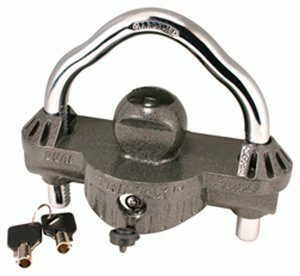 Locking your hitch is one of the simplest ways you can protect yourself from Tiny House theft. Of course there are ways a thief can remove a hitch lock, but this is a good start. Lock at least one of your wheels with a wheel lock. If you are planning to park in the same location for a long time, you can pile bricks in front of your wheels. This will make moving the Tiny House RV a difficult task. You can also remove the wheels or put your Tiny on blocks, but this is only for permanent parking situations. 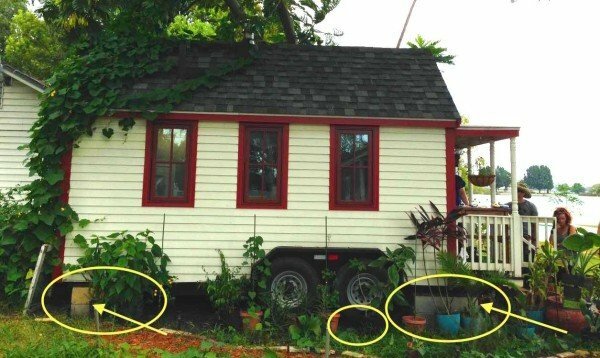 This post is NOT about making your Tiny House RV immobile, but instead, preventing it from moving without your permission. Another idea would be to chain your trailer to a tree or permanent structure. Heavy duty chains work best. The more difficult you make it to steal your Tiny House RV, the less likely a thief will bother. 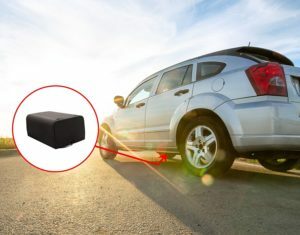 Purchase a GPS tracker and hide it somewhere on your trailer. This way, if your Tiny is stolen, you can easily retrieve it. Similar to a regular home, you can place security lights and cameras around the perimeter of your parking spot. You can also hang signs that say: “Smile you’re on camera” and install alarm systems on your door. The amount of home security systems you should install is dependent on your parking location and personal preference. 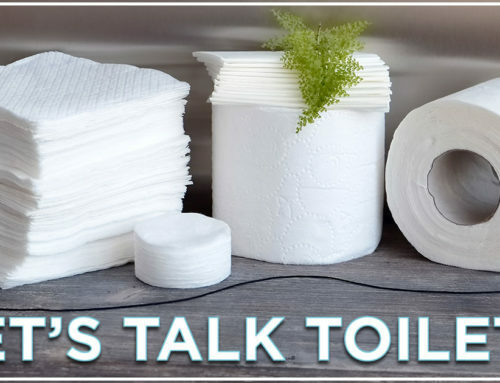 Tell your neighbors if you are leaving town. 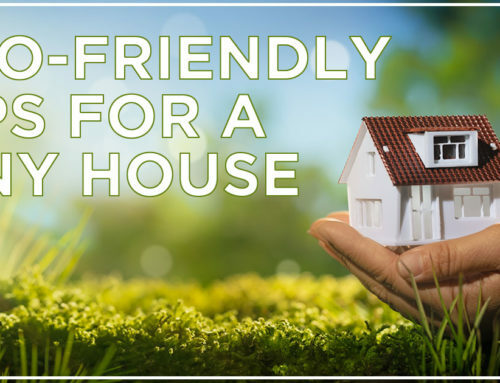 If they see someone lurking around your Tiny House RV while you are away, they can alert you or call the police. BONUS TIP! When all else fails: have Insurance. 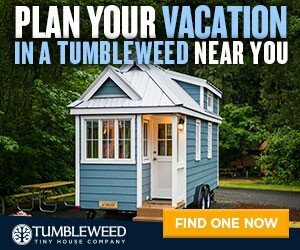 With a RVIA certified Tumbleweed, it’s easy to get insurance for your Tiny House RV. Find out why the RVIA certification is so important. Do you have security tips? Share them in the comments!